When it comes to electrical work in most cases it is really worth the cost to hire a professional to make sure a project is done safely and properly. You absolutely don't want to electrocute yourself or have your house burn down trying to save a few bucks. That being said, switching a light switch is a very low-risk thing to do yourself that can save your checkbook a hundred dollars or more when avoiding an electrician to come out to do it. All you need to accomplish this task are a pair of standard sized flathead and phillips head screwdrivers, a replacement light switch and if you desire a new faceplate. Remove the faceplate covering the switch with your flathead screwdriver. Next use the phillips head screwdriver to take the switch out of the wall. Turn off the power to the switch on your circuit board. Then flip the switch to make sure the electricity has been cut off. Remove the two wires connected to the switch and attach them to the new one. Reinsert the switch back into the wall, cover it with a faceplate and you're all done. If you air conditioner or heater stop working ask yourself when was the last time you changed the air filter in your furnace? The furnace directs the air flow for both your home's heating and cooling systems. If the air flow is being restricted or clogged it can shut everything down. You don't want to pay for an expensive repair visit to find out all that needed to be done was change your air filter. Try this fix yourself before making a service call. An air conditioner's evaporator coil will begin freezing up when it is not getting the proper air flow and it will stop cooling your home. Turn off the conditioner for a few hours to allow it to thaw. Replace your furnace's air filter, turn your central air back on and your problem should be solved. Restricted air flow will also impact your furnace's ability to generate heat. Clogged air filters will cause the heat exchanger's temperature to get too hot and the furnace's safety guards will trigger its burners to turn off. Letting the furnace cool down then replacing the air filter could be the fix to your problem. Instead of paying for an expensive plumber visit, give it a shot first at fixing a leaky faucet yourself. In most cases fixing a deteriorated washer or o-ring is the heart of your problem. Shut off the water to your house. Find the concealed screw for the faucet hand and remove it. Next use pliers to remove the packing nut. Take out the valve stem and any screws that are holding a washer or o-ring in place. Grab the deteriorated washer/o-ring to the hardware store and find a matching replacement. Replace the part and put everything back together again. Do a youtube search if you need more detailed instructions as this is a popular topic for do it yourself repair videos. Also the dummies-learning made easy website has a variety of useful instructional pages for tips on doing home repairs yourself. 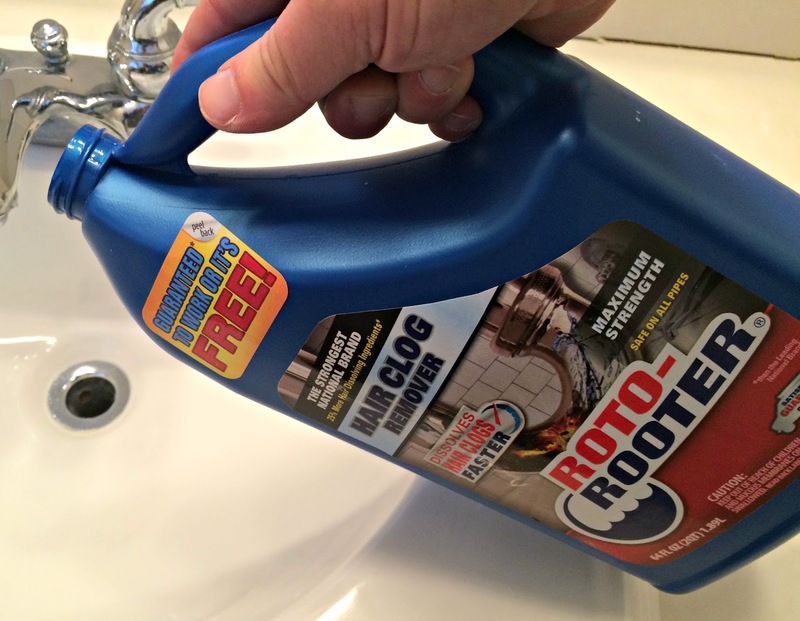 If you have stubborn clogs caused by soap scum, grease and other gunk blocking up your drains try one of Roto-Rooter's Drain Care products before calling a plumber to snake them out. It is an easy and affordable way to fix the problem. 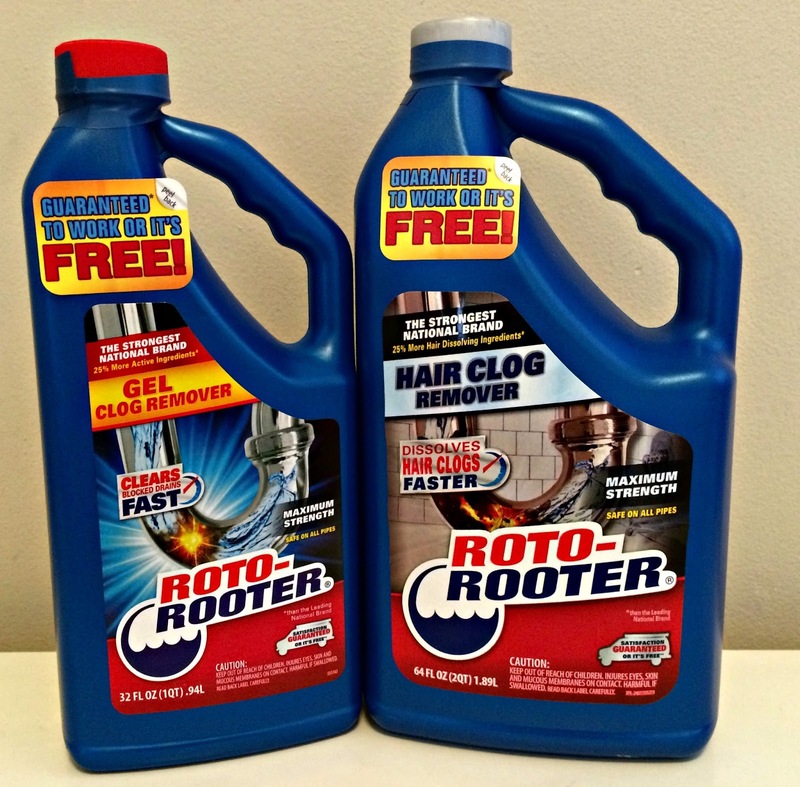 Roto-Rooter's clog removers have the precise viscosity to power through what has plugged up your drain. 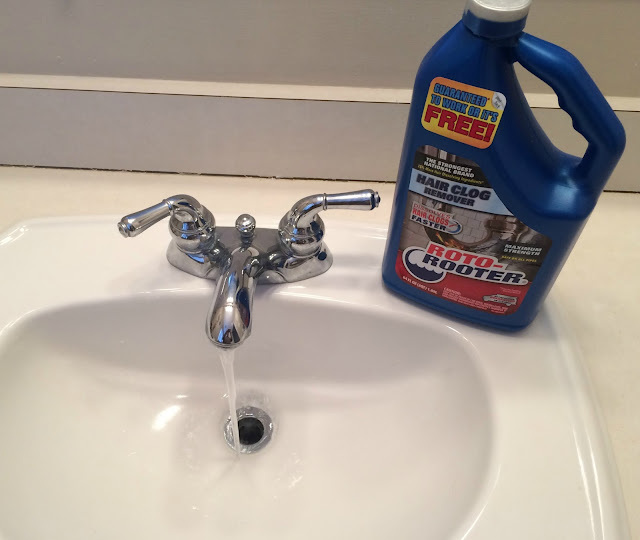 In addition to being useful in bathrooms this product is also great for kitchen sinks because in addition to not harming pipes it also can be used without worrying about damaging a garbage disposal. Note though that neither of these products are meant to be used for stopped up toilets or pipes that are blocked by tree roots. 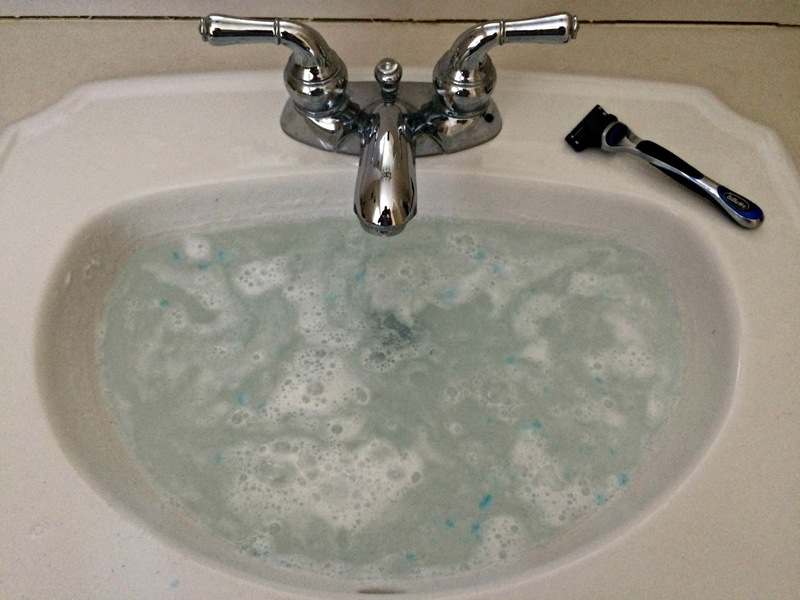 I've used Roto-Rooter Hair Clog Remover to deal with a bathroom sink in our house that my wife and daughter brush their hair over and where I shave at that kept backing up. Following the directions on the packaging, I poured 1/4 of the bottle down the drain, waited 10 minutes, then flushed the plumbing with hot water. Whoosh the water ran straight through the drain and the clog was gone! Wow that really was impressive! No more having to continually pour and flush the drain over and over again as I've experienced with other liquid clog removers in the past or having to spend a half hour or an hour trying to scrape the hair all out of the pipe myself by hand with a snake. Of course we won't even go into the expense of having a plumber come out to fix the problem. Using Roto-Rooter Clog Remover was a quick, efficient and clean way to accomplish a task that can be a pain to deal with. In fact, Roto-Rooter is so confident its line of home drain care products will satisfy you they provide a double guarantee. 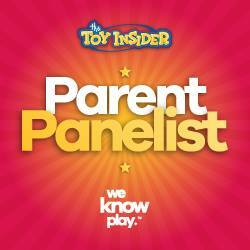 If you are not completely satisfied with the product they will refund your money. Plus if you need to call in a Roto-Rooter plumber for help give your bottle to the visiting service tech to receive 10% off your next service call. For complete details on how to redeem a refund on this guarantee please visit rotorooter-products.com for more information. 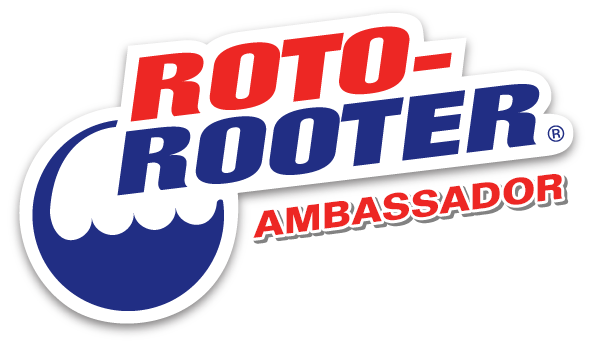 I've been so impressed by my experience using these products, I'm serving as a 2017 Brand Ambassador for Roto-Rooter Drain Care Products. 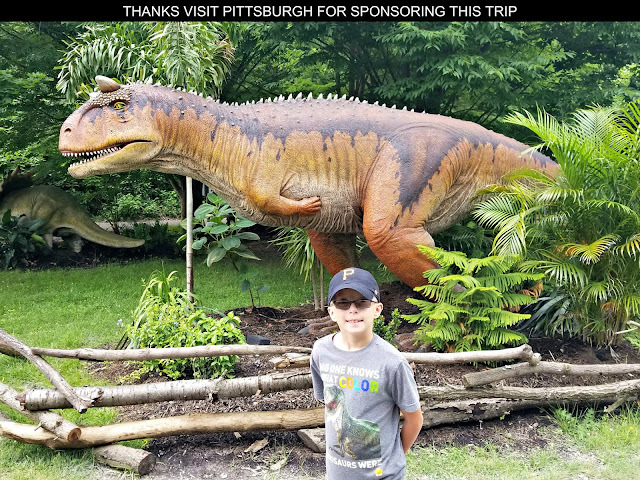 Throughout the year, I will be posting sponsored content featuring their different products, providing tips on simple plumbing problem fixes you can do yourself, and hosting some great giveaways. Whether is it discussing routine maintenance by providing simple steps to protect your pipes or giving an overview about the most common ways clogs occur, A Geek Daddy will be providing a lot of useful information through this partnership with Roto-Rooter Drain Care Products to help you save money and keep your plumbing flowing smoothly. My husband handles the electrical repairs. I'm usually the one with the hangar and the drain cleaner getting rid of the clogs. Great tips!! If you sit down and think what happened before the trouble began, 9 times out of 10 you can fix it yourself. Youtube is so helpful too! I'm pretty handy with the drain opener if I do say so myself. We have a tub that backed up all of the time. These are great ways to maintain the good condition of your property. I think this is something every homeowner should read. Great tips. Great products. I can say that this will help a lot. Great tips. Great products. I can say that this will help a lot to our home. Great tips to help me fix some home repairs. I guess I need to learn since my partner works far from us. Repairs can be so expensive. These are some great handy tricks that can save a lot of money! We always try to do DIY repairs. Between my two daughters and I, we get a lot of hair building up in drains! I'll have to give this a try. I have always done things myself if I could without spending extra money. It is all things my father taught me when I was younger.Thanks for sharing the tips. We have been trying to DIY our repairs more and more! I hate it when it is something that I can do it myself. 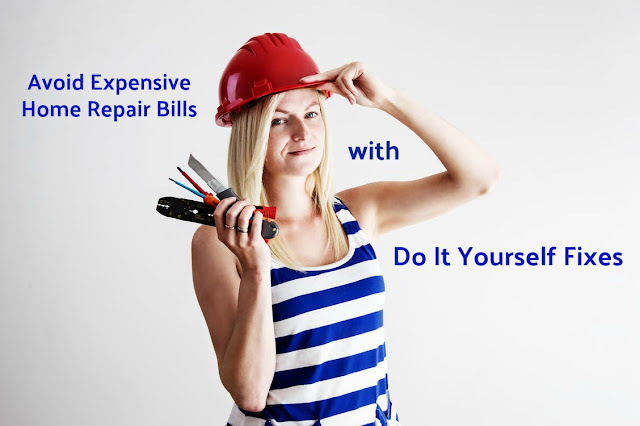 Home repair bills are always expensive! At least $300-$400 per simple task.